Kemet can generate a built model from Shop drawings, point cloud, or IFC drawings, in order to visualize an existing model. 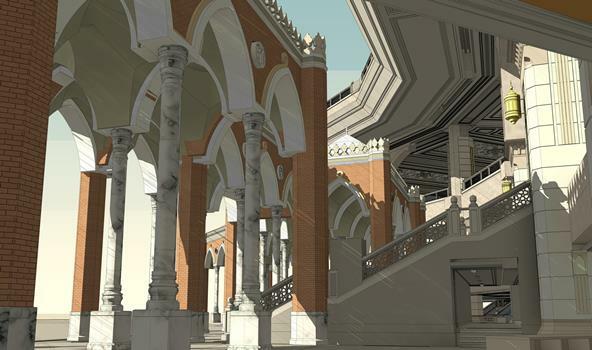 This model can be used for maintenance purposes, connected to newly constructed extensions, or for documentation; providing virtual project simulating reality. Zoheir fayez requested from Kemet a proof of concept project in 2009 to implement BIM. 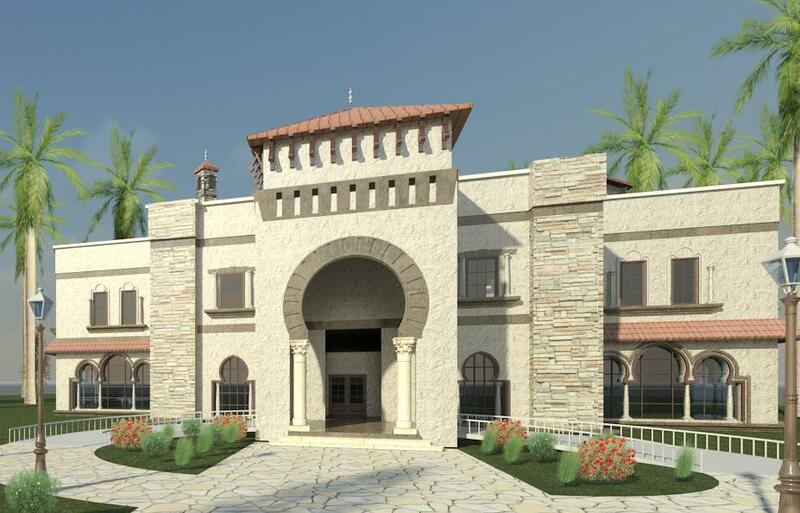 Al Azl palace is located in KSA constructed for a royal prince. Haramain High Speed Railway owned by Saudi Railway Organization, designed by Foster+ Partners and contractor Saudi Ben Laden Group linking Makkah, Madina, and Geddah. 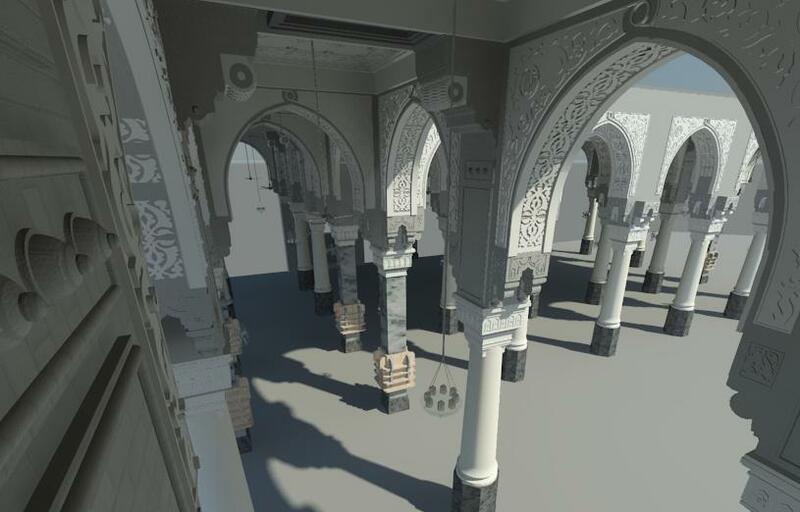 Kemet developed a BIM model Makkah station modeling , Platform and concourse building for design coordination and planning integration , also produce a 4D simulation for the Project.